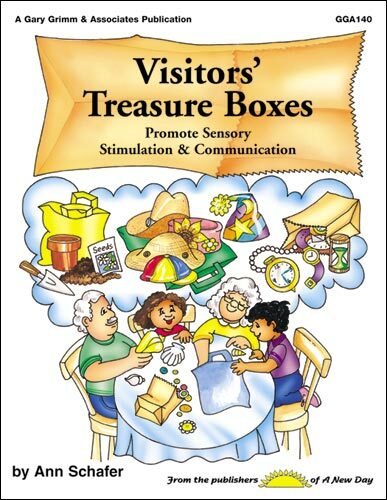 This book provides instructions for creating several shoebox kits that any person visiting a senior can use to promote interaction and conversation. Each chapter is filled with sensory stimulators to relate interesting topics such as buttons, hats, and gardening to seniors. Each unit has a variety of ways to stimulate the resident and give the visitor plenty of ideas to share, activities to complete, and games to play. Making this book available to family members visiting their loved one will make them more comfortable during their visit. 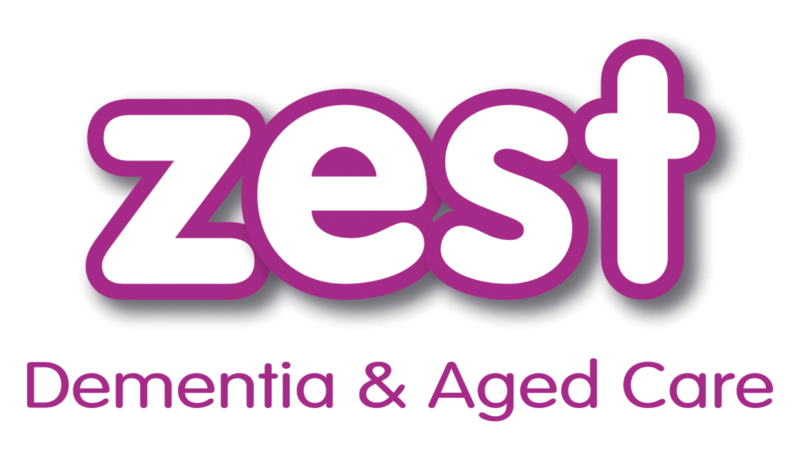 Visit our ZEST Store now to order your copy !